Check out the master of aesthetics. 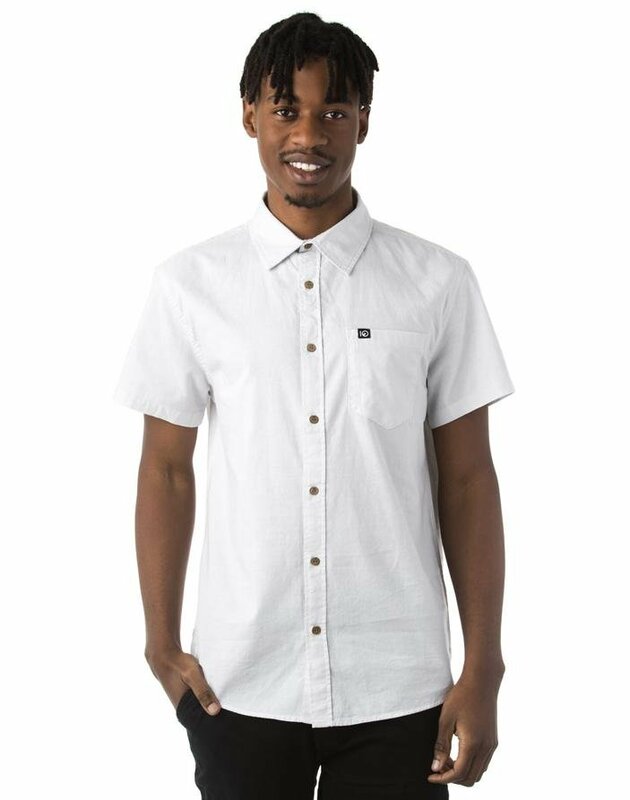 This shortsleeve button up fits any journey. The strong organic cotton used adds durability and comfort. Noticeably accented with eco-sensible coconut buttons and a left chest pocket.